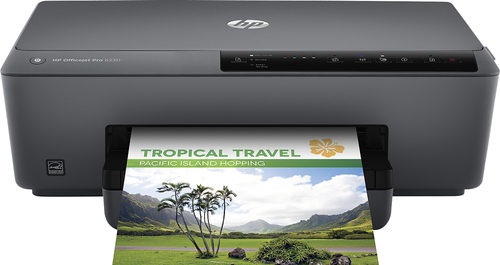 We found 6 open box, clearance, and sales items from HP - Open Box - Officejet Pro 6230 Wireless ePrinter - Black. 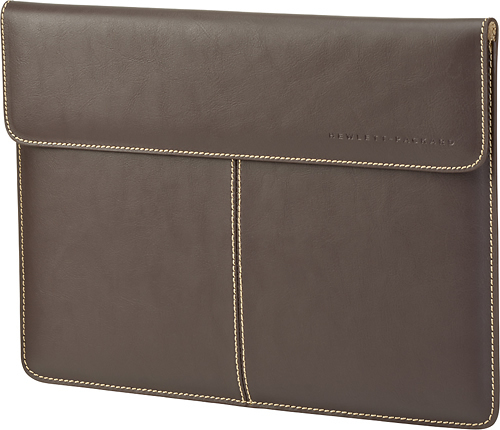 We found 16 open box, clearance, and sales items from HP - Open Box - Leather Ultrabook Laptop Sleeve - Brown. 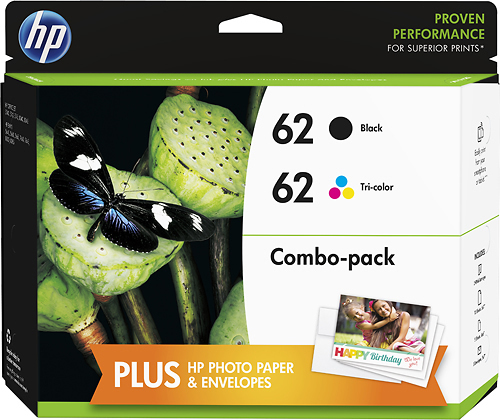 We found 2 open box, clearance, and sales items from HP - Open Box - 62 2-Pack Ink Cartridges - Black/Cyan/Magenta/Yellow. 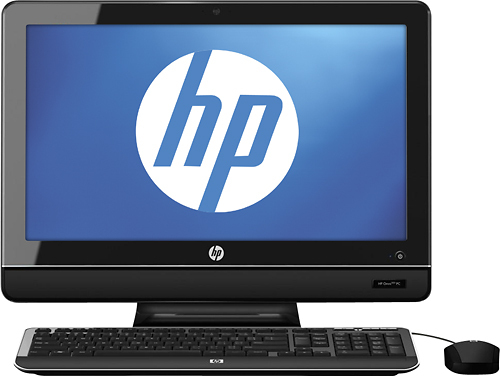 We found 1 open box, clearance, and sales items from HP - Open Box - Pavilion 27" LED HD Monitor - Black. 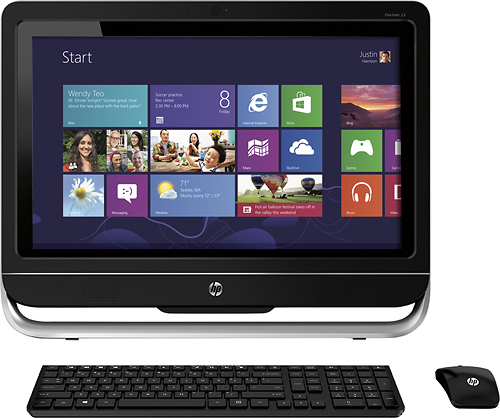 We found 1 open box, clearance, and sales items from HP - Open Box - Omni100 All-In-One Computer / AMD Athlon II Processor / 20" Display / 4GB Memory / 1TB Hard Drive. We found 0 open box, clearance, and sales items from HP - Open Box - LaserJet 128A Print Cartridge - Black. 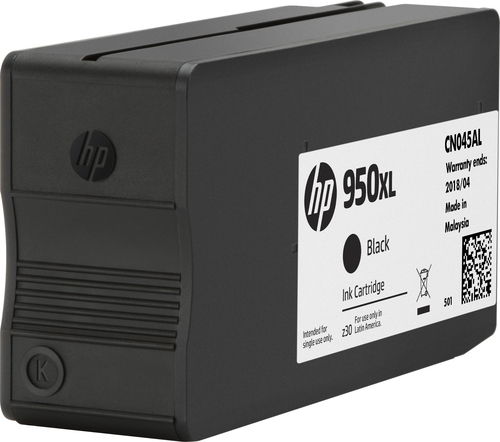 We found 3 open box, clearance, and sales items from HP - Open Box - 950XL High-Yield Ink Cartridge - Black. 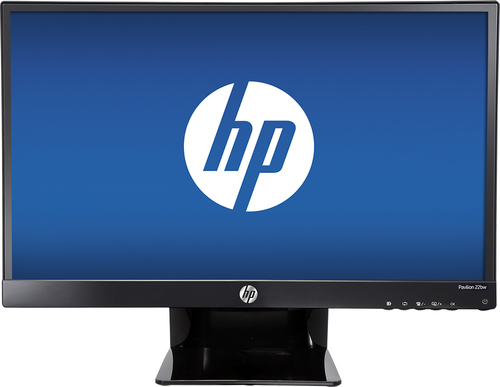 We found 446 open box, clearance, and sales items from HP - Open Box - Pavilion 21.5" IPS LED HD Monitor - Black. 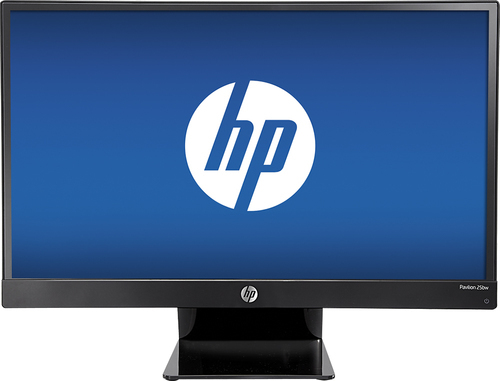 We found 236 open box, clearance, and sales items from HP - Open Box - Pavilion 25" IPS LED HD Monitor - Black. We found 3 open box, clearance, and sales items from HP - Open Box - Pavilion TouchSmart 23" Touch-Screen All-In-One Computer - 8GB Memory - 1TB Hard Drive.